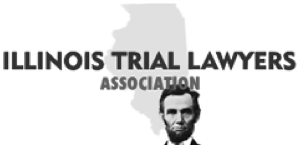 If you or someone you love has been diagnosed with an asbestos-related illness, and the asbestos exposure was caused by the negligence of an employer, contractor, manufacturer, or a property owner, in Illinois you are entitled by law to compensation. However, to receive that compensation, in the Chicago area you’ll need the help of an experienced Chicago personal injury attorney. After a diagnosis of mesothelioma or any other asbestos-related illness, contact the Law Office of Joseph M. Dooley. With 25 years of personal injury experience, Joseph Dooley will assist you. The only known cause of malignant mesothelioma – a rare and incurable cancer – is exposure to asbestos. Approximately 3,000 cases of mesothelioma are still diagnosed each year in the United States. In fact, about 1.3 million workers in construction and other industries may be at risk right now for mesothelioma after exposure to asbestos on the job, according to the U.S. Department of Labor. Asbestos is a mineral. It’s also toxic. Asbestos was used in numerous industrial and household products until the 1970s, when research confirmed that exposure to asbestos is the only known cause of mesothelioma. Symptoms include coughing and spitting up blood, shortness of breath, and severe chest pains. Occupations at a higher risk for mesothelioma include textile and mill workers, demolition workers, firefighters, and drywall removers. Despite a drop in its use since the 1970s, asbestos is still legally used to produce a number of industrial materials and compounds. The law designed to protect workers and others from asbestos exposure – the Occupational Safety and Health Act – was passed in 1970, so those over age 60 face a mesothelioma risk greater than the risk for people under 40. In some cases, the disease can remain latent for decades. While there is no cure yet for mesothelioma, patients who were exposed to asbestos because of another party’s negligence have the right to sue for damages that can provide for essential medical care and related expenses. However, mesothelioma victims in the Chicago area can seek reimbursement for medical expenses and related losses by filing a personal injury lawsuit. If you or a member of your family is a mesothelioma victim, contact Attorney Joseph Dooley by email at jmd@josephdooleylaw.com or call 312-219-5916. Help is available for mesothelioma victims and their families, but you must take the first step and make the call. If you’ve worked in any facility or building where you were exposed to asbestos, you should know that the inhalation and retention of asbestos fibers is responsible for the development of lung-related cancers, asbestosis, mesothelioma, and other cancers. If this describes you, you may be able to pursue a personal injury claim. 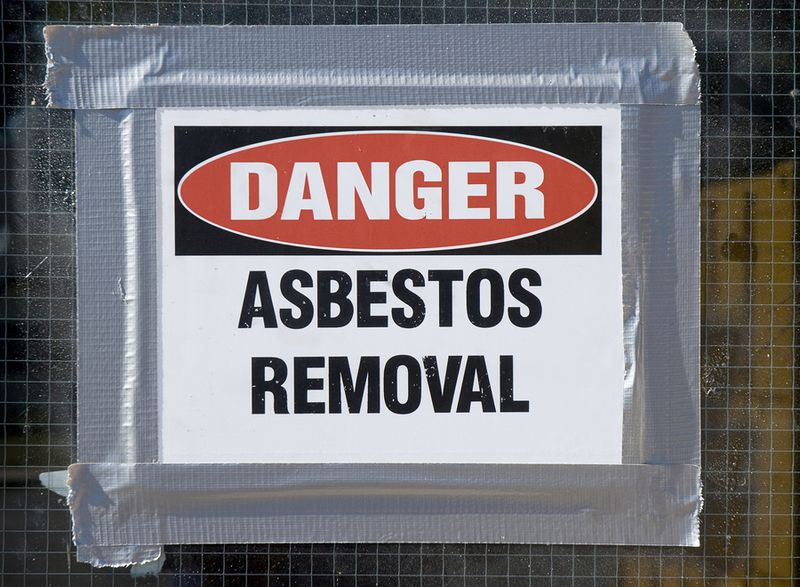 Courts and personal injury attorneys deal with three kinds of asbestos-related suits: strict liability claims, negligence claims, and breach-of-warranty claims. Proving employer negligence resulted in asbestos exposure can be quite a challenge, but if you file a strict liability claim, you are not required to prove any negligence on the defendant’s part. In a strict liability claim, you need only to prove that you were exposed to asbestos in the workplace and that it damaged your health. In a negligence claim, you must prove that the employer had a legal duty to provide a safe workplace, that the employer neglected that legal duty, and that this negligence was the cause of your personal injury. When a manufacturer sells a defective product that increases the danger of asbestos exposure, the manufacturer may be sued for breach of warranty. Specifically, if a manufacturer makes a false claim about the product at the point of purchase, a breach of warranty suit can be filed. The victim of an asbestos-related personal injury should seek compensation for his or her injury through a personal injury lawsuit. 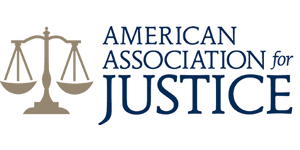 If you have been diagnosed with an asbestos-related condition, you may be awarded damages for medical expenses and lost wages, and in some cases you may even be awarded punitive damages. Protecting potential future victims is a further reason to go ahead and speak to a good personal injury lawyer. Help is available; please speak with experienced personal injury attorney Joseph Dooley about your case as quickly as possible. Sadly, many veterans suffer from asbestos-related diseases like mesothelioma. In the Chicago area, help is available to veterans diagnosed with the disease; an experienced Chicago personal injury lawyer may be able to help you obtain compensation for your medical care and related expenses. Until the 1980s, the U.S. military used asbestos extensively in construction, shipbuilding, and a number of other operations. Since that time, it’s become increasingly clear that many veterans worked every day in dangerous conditions where they were routinely exposed to asbestos. The time between exposure to asbestos and the development of mesothelioma varies, but it can be decades. 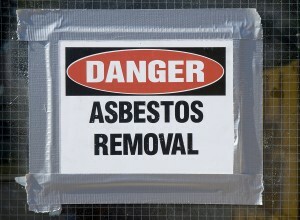 Most cases occur fifteen or more years after the asbestos exposure. Asbestos exposure is the exclusive cause of mesothelioma, and according to the Mesothelioma Applied Research Foundation, one out of every three people who have been diagnosed with mesothelioma in the U.S. is a military veteran. Veterans suffering from mesothelioma have several options. The U.S. Department of Veterans Affairs offers support groups and benefits for veterans suffering from asbestos-related diseases and for their dependents and survivors as well. Veterans should contact their local VA office to find out if they qualify. If you are a veteran with lung cancer, mesothelioma, or another asbestos-related illness, consulting with legal counsel is also imperative, because you may be entitled to financial compensation for the economic damages you’ve suffered. If you can show that you were exposed to asbestos, you may be reimbursed for past and future medical treatment, lost wages (both past and future), lost enjoyment of life, and emotional distress. Treatment is not a cure, but it can slow mesothelioma’s pace and alleviate some of its painful symptoms. Treatment can also enable mesothelioma sufferers to have more quality time to live and to share with the people they love. 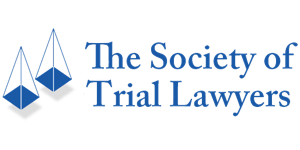 Legal help is available for the victims of mesothelioma; if you’re in the Chicago area, speak to a trustworthy and experienced Chicago personal injury attorney about your mesothelioma case. 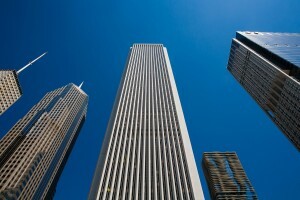 Contact the Law Office of Joseph M. Dooley online or in Chicago at 312-236-7282.